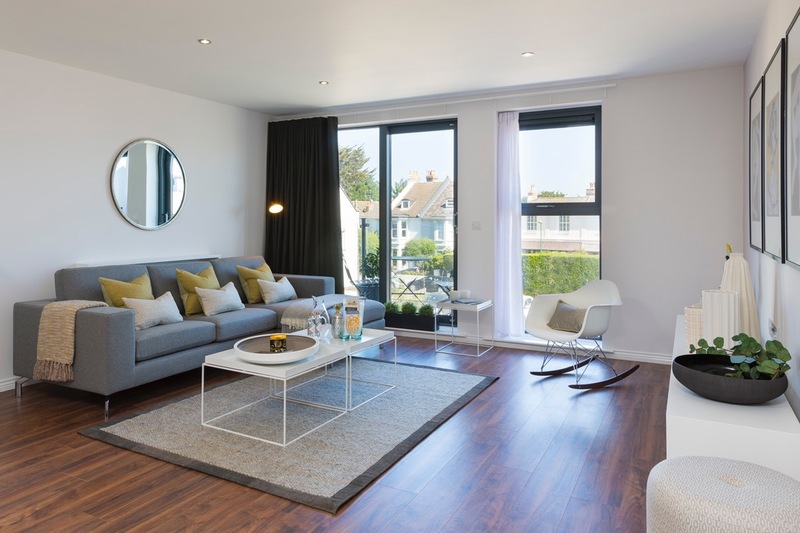 Situated in the charming town of Shoreham-by-Sea, between the beautiful South Downs and the picturesque Sussex coastline, lies Caravel Court; our latest one, two and three bedroom Shared Ownership development. Each home at Caravel Court boasts a private outdoor area and open plan living quarters, making it perfect for first time buyers wishing to take their first step on the property ladder. In addition to a great location and spacious living, each apartment at Caravel Court features high-spec interiors, including a contemporary kitchen with integrated white goods – meaning that you don’t have to purchase expensive new products for your new home. Furthermore, every apartment has a thermostatic shower over bath and a central boiler system with contemporary white radiators – perfect for those cold winter months. Caravel Court also features a video entry system, cycle store and allocated parking (available on first-come first-serve basis) – modern amenities designed to improve your quality of life. Due to high demand, we have a very limited number of remaining properties available at Caravel Court. To register your interest in this development, contact one of our friendly sales team via email (sales@shgroup.org.uk), phone (0300 555 2171), or register your information on our website by clicking here. Are you looking for a stylish and modern home on the West Sussex coast? Our brand-new Shared Ownership development, Caravel Court, is perfectly located in the historic seaside town of Shoreham-by-Sea. Featuring a collection of one, two and three bedroom apartments, Caravel Court is coastal living at its best. To receive exclusive monthly email updates about this development, including floorplans, images, open day details, launch dates and prices, register with us today.